Madonna Guy Oseary – All the latest about Madonna and her manager Guy Oseary. Madonna will direct “Taking Flight”, a feature film based on the true story of ballerina Michaela DePrince, who grew up..
Madonna is frustrated with Song Writing Camps! 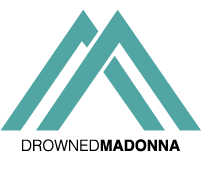 Madonna revealed her frustration about being sent to song writing camps, and not being “allowed to be a visionary.” Madonna.. Source Page Six. Madonna threw a Spanish Gypsy-themed party at her Hamptons mansion on Sunday to celebrate her 57th birthday. The..